The DOL will continue a non-enforcement policy with the fiduciary rule. Confused yet? 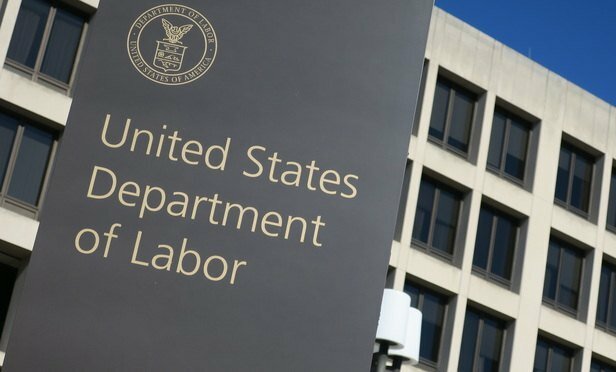 The Labor Department and Treasury Department will continue a non-enforcement policy with the fiduciary rule, as the U.S. Court of Appeals for the Fifth Circuit is expected to issue a mandate today enforcing its March decision to vacate the Obama-era regulation.